All Karate is Not Alike! Experience the difference of KENPO at Taylor's Kenpo Karate Studio. We are excited that you are visiting our web site. 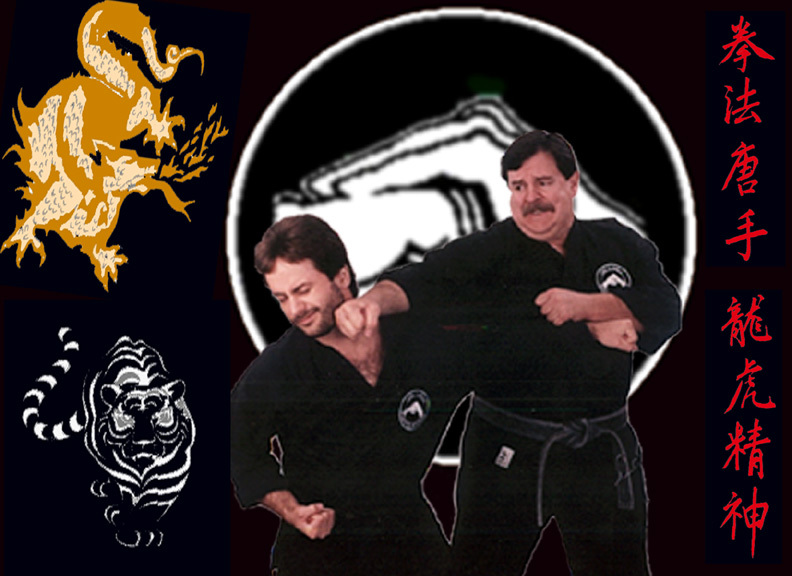 Our mission is to provide the highest quality martial arts training for each student. On this site you'll find information about our activities and facilities, along with descriptions of our different programs. We hope you will find the information about our school helpful and interesting. Ouch! That'll leave a mark!